Pink Lemonade, based out of New York, is run by people who value quality and are passionate about good craftsmanship. 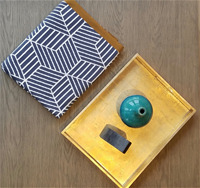 The mantra of the company is to provide high quality home accessories and gifts, which are contemporary classy yet fun! 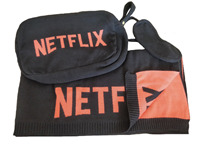 All of our travel blanket kits are made of 100% Cotton. They are all machine washable and dryer friendly. 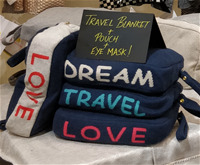 Our travel kits are available in multiple knits, colors and designs. We also take custom orders - corporate gifts, wedding gifts , graduation gifts you name it and we can accomadate it with your personalised logo. They are the perfect gift for any occassion and for all ages. Pink Lemonade's Varna collection is perfect all year round - chunky - available in a wide range of colors adds texture to any room! 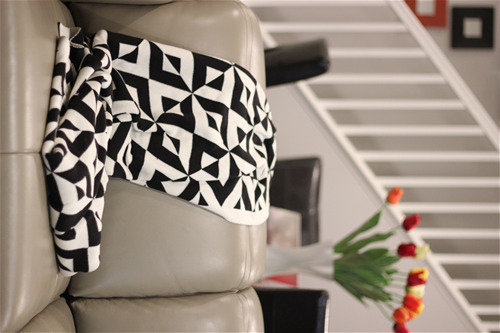 All of our throwsn are made of 100% Cotton. Pink Lemonade's cotton blankets and throws combine the finest long-staple cotton processed to a high quality melange yarn. They are wet finished, tumble dried and pre-shrunk. 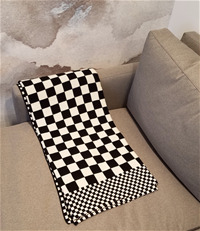 All our blankets are hand finished. 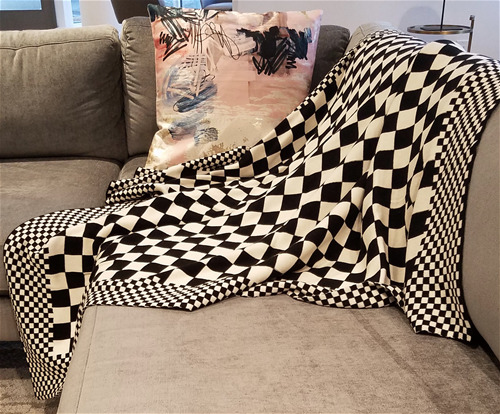 This beautiful 100% cotton front and back stitch throw is perfect for snuggling up on the sofa in front of the fire, but would work equally well on the end of the bed. 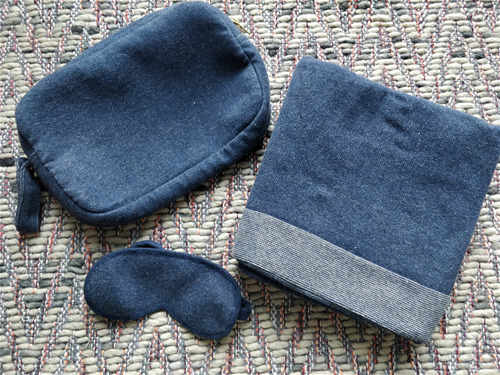 All our travel blanket sets include - Blanket, eye mask and pouch. All made of 100% Cotton. 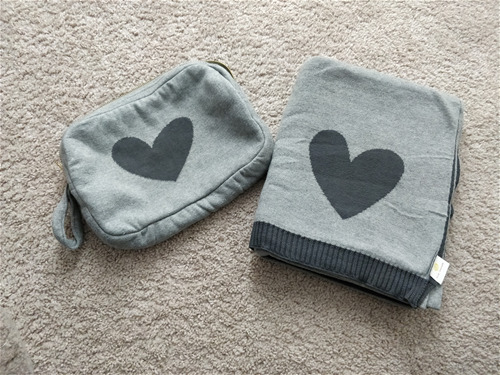 Perfect for corporate and wedding gifts - customizable. 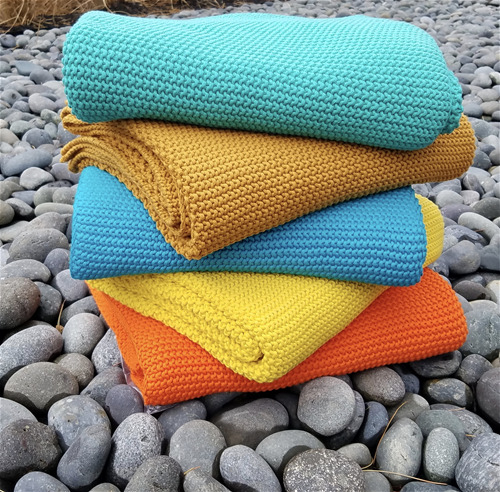 Lightweight and soft they are perfect to use year round.